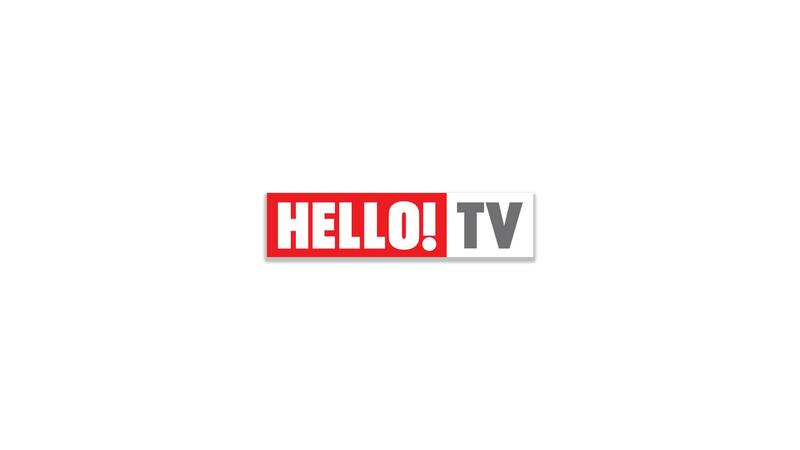 Avril MacRory (Silver Apples Media Ltd) and producer-director Nick Franco (1185films) collaborated to create new content for the Hello! TV channel, which launched in Latin America with great success. Hello! Fashion: which brings haute couture fashion to your home while the designers speak in-depth about their influences for the latest seasonal wear.